Using a high-quality micronutrient formula is your ticket to a rewarding garden. 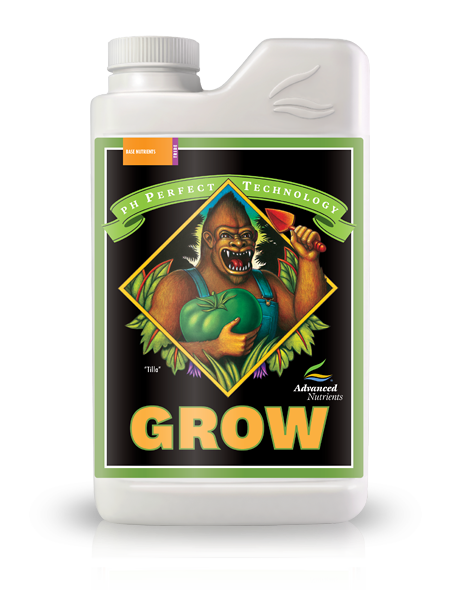 By combining Advanced Nutrients pH Perfect Micro with pH Perfect Grow and pH Perfect Bloom, you're providing your plants what they need to give you a happier harvest day. It's guaranteed!